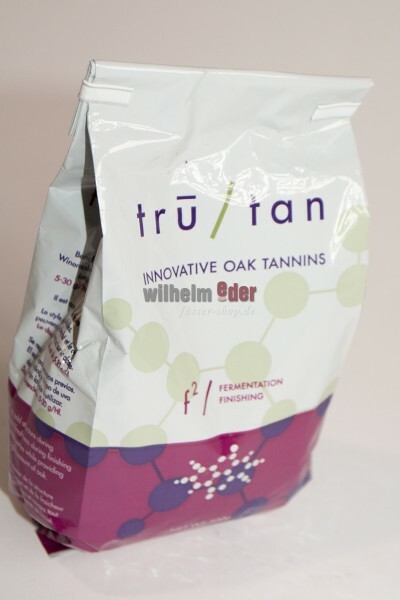 Product information "Tru Tan f2 / Fermentation Finishing - 500 gr"
tru/tan f2 is a blend that has a total tannin range from 75% to 80%, making this product ideal for fermentation of red and white musts. 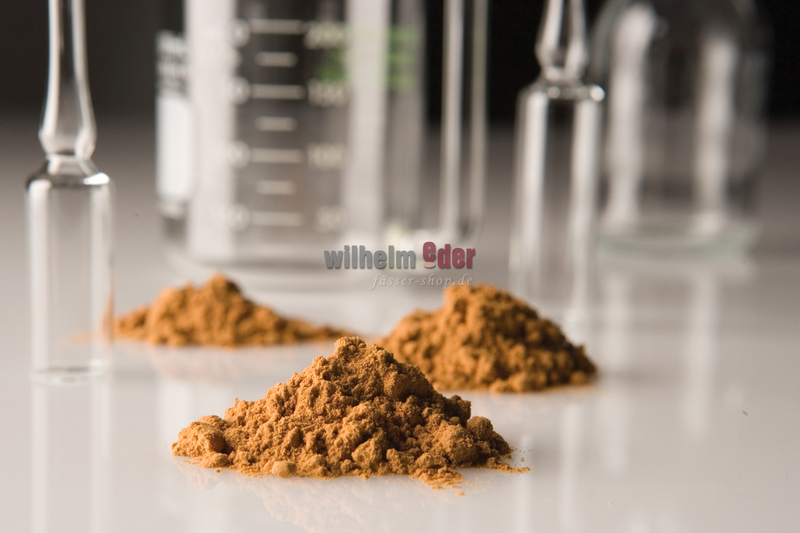 With this high tannin content, it will prevent oxidation, protecting white wines from browning, as well as fermentations of grapes from laccase activity. It improves mouthfeel and texture in white wines and has subtle effects in red wines.